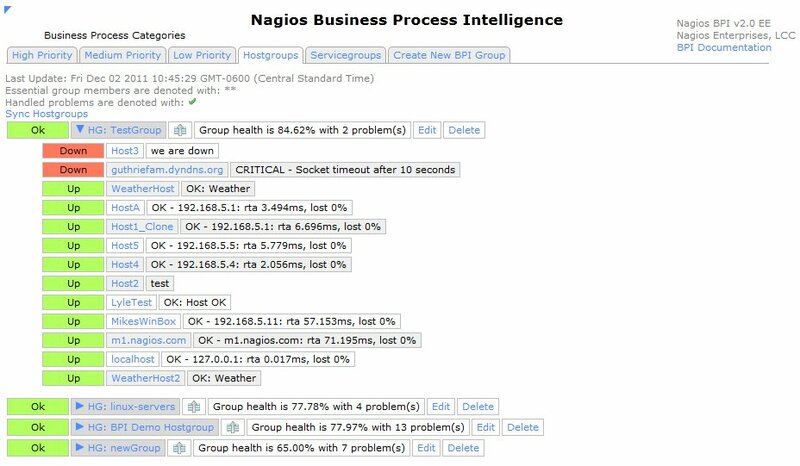 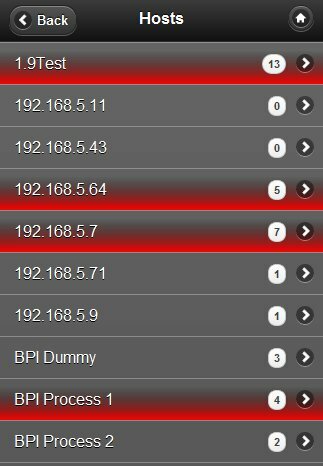 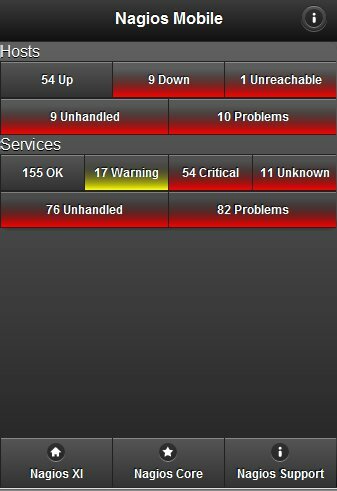 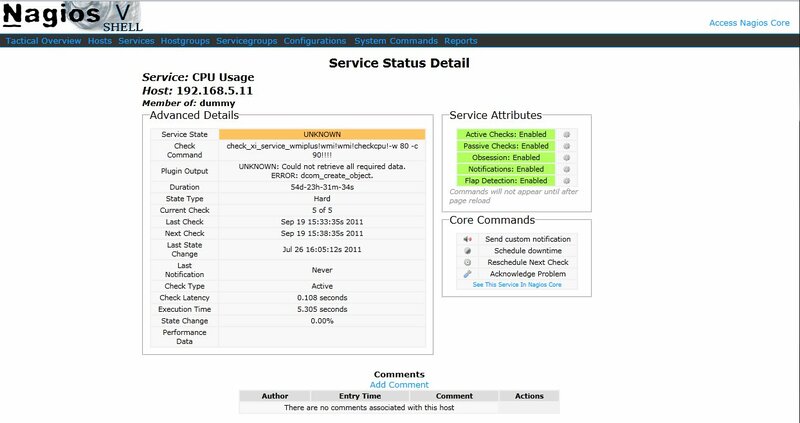 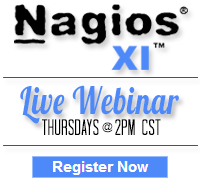 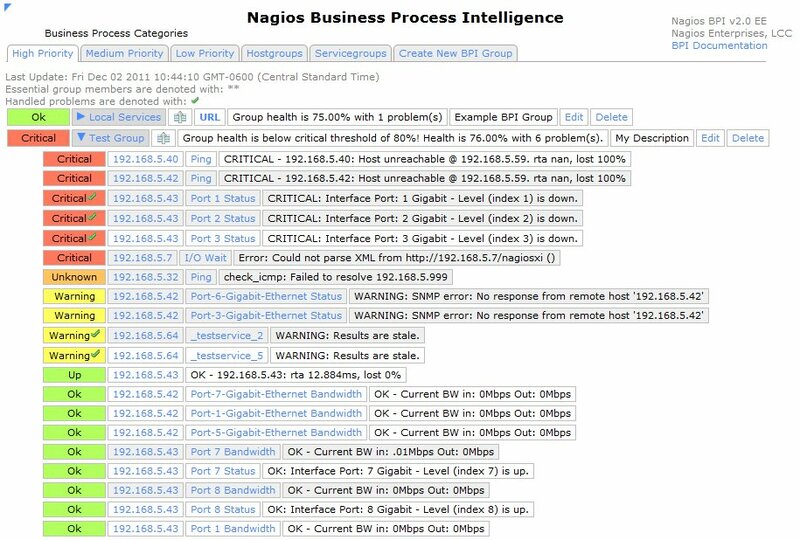 A new Nagios XI user asked us to integrate a dashboard into Nagios XI that could be used to display the status of everything that’s being monitored on a NOC screen. 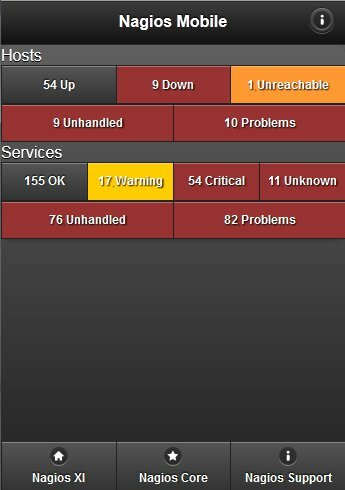 We modified an existing project to work with Nagios XI’s authorization functions and voila – a new awesome operations screen for Nagios! 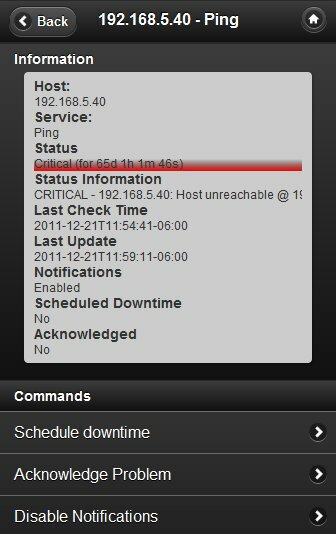 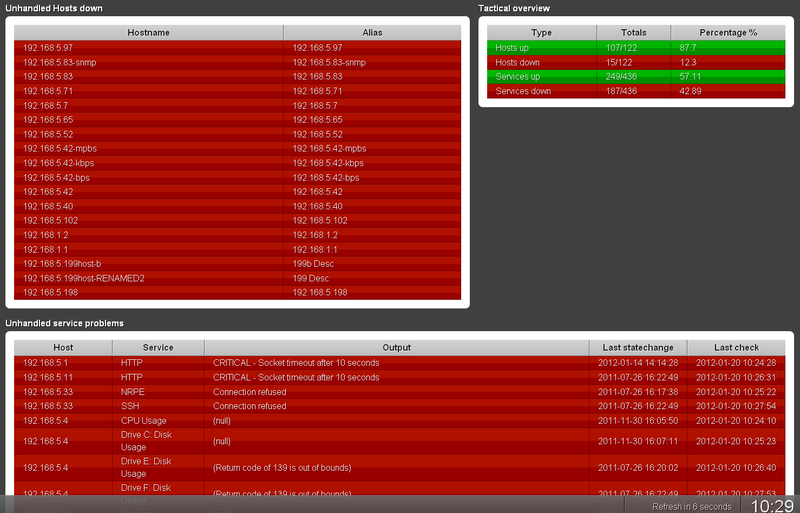 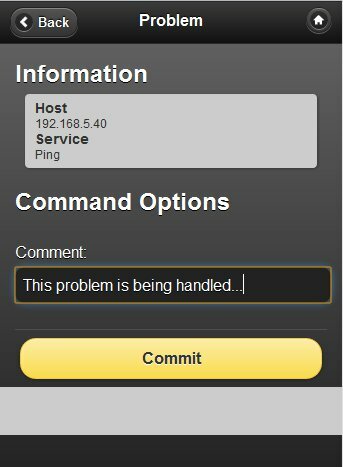 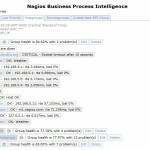 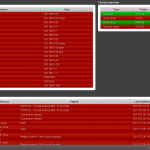 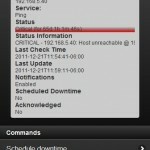 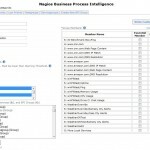 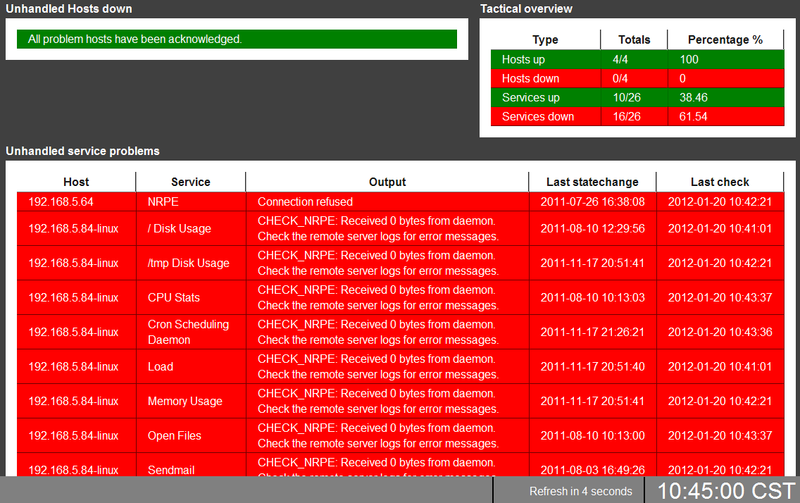 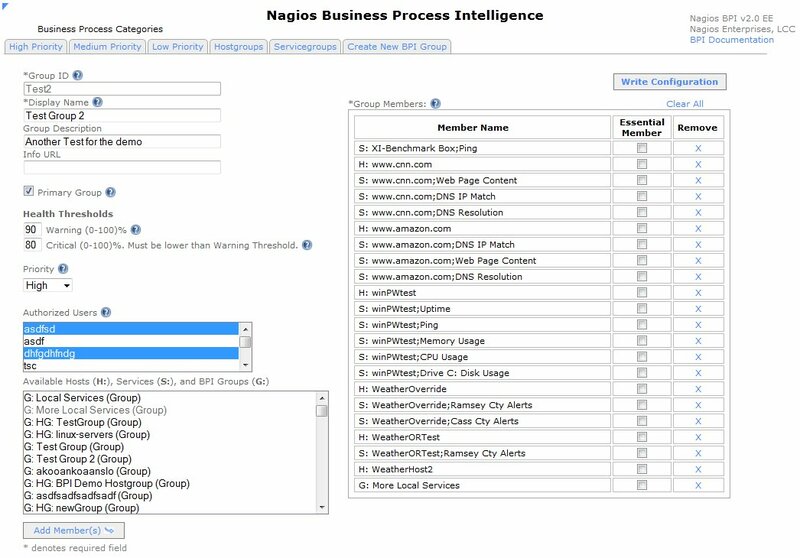 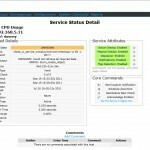 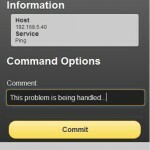 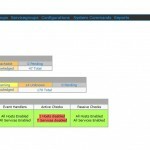 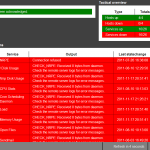 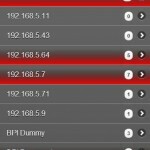 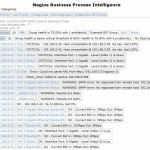 You can download the opscreen component from Nagios Exchange.